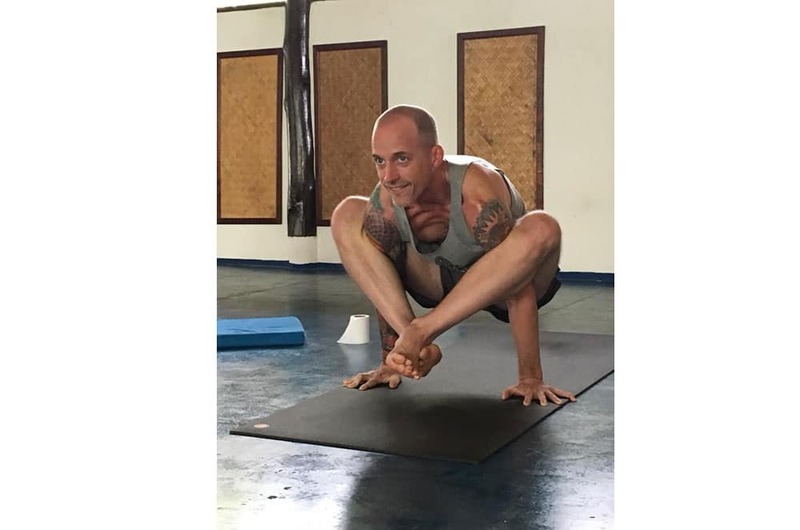 Hello, I’m Johnny Nasello. 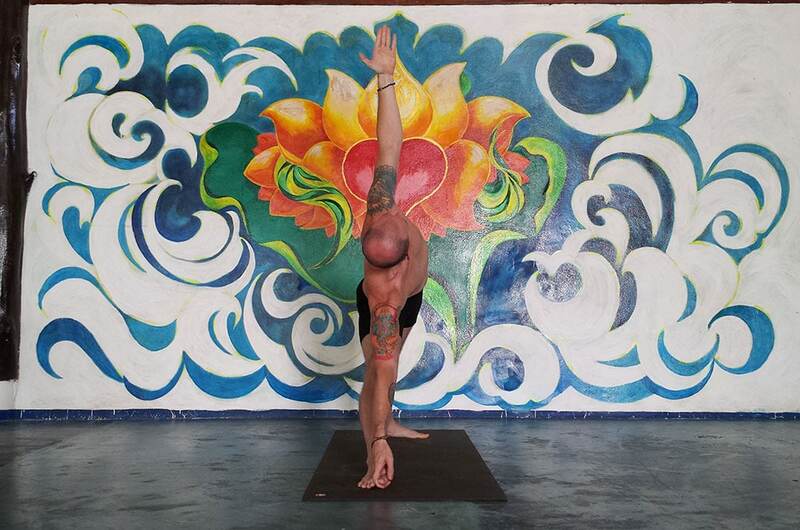 I’m a yoga teacher Registered with Yoga Alliance at the e-500 Hour level. 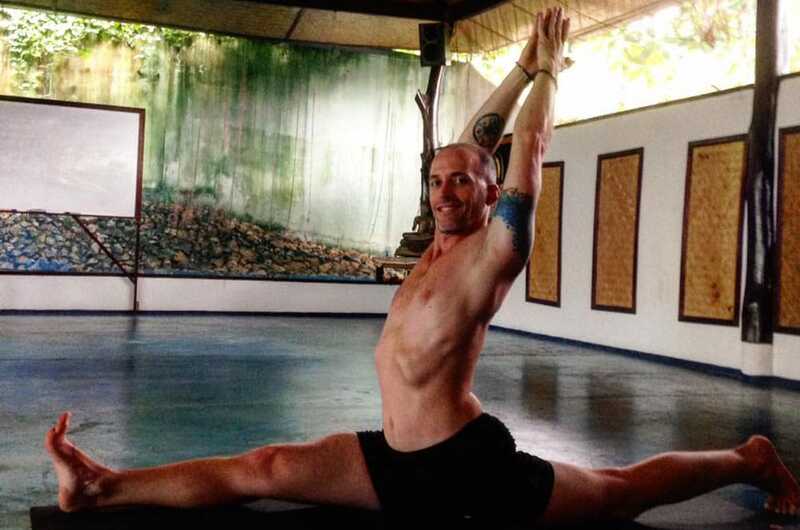 I’m also a Personal Trainer, and an expert group fitness instructor. 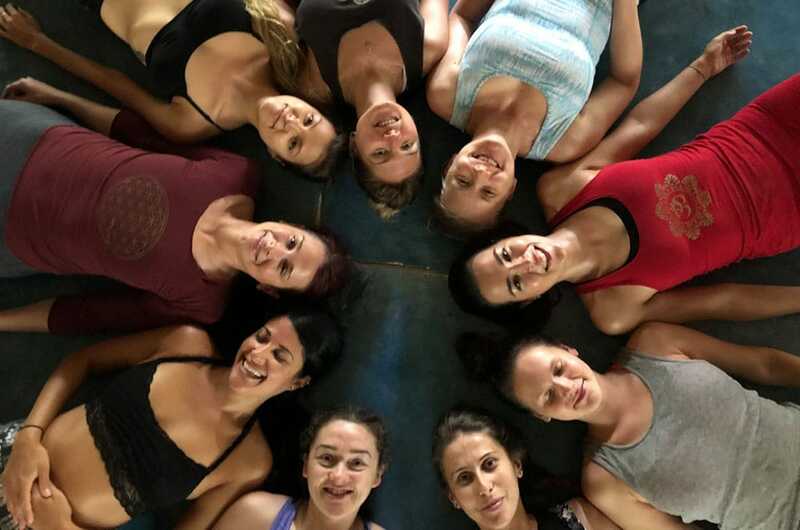 I’ve taught thousands of yoga and group fitness classes. 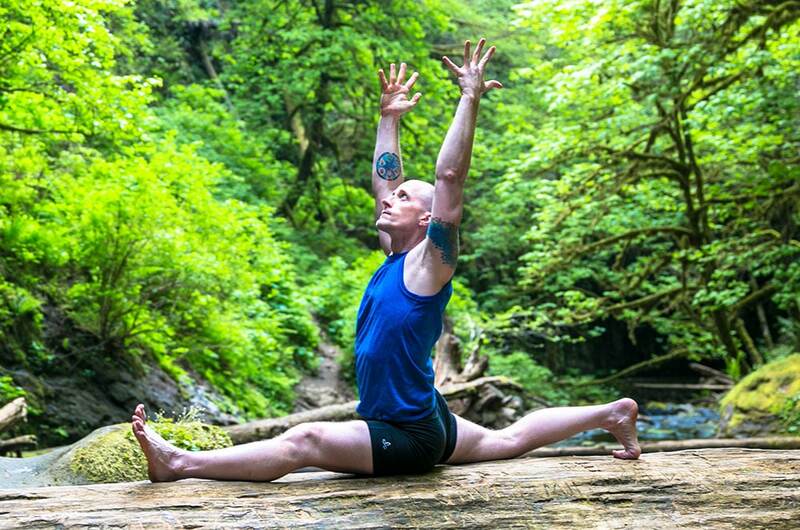 I’ve trained people of all ages, fitness levels, and experience. 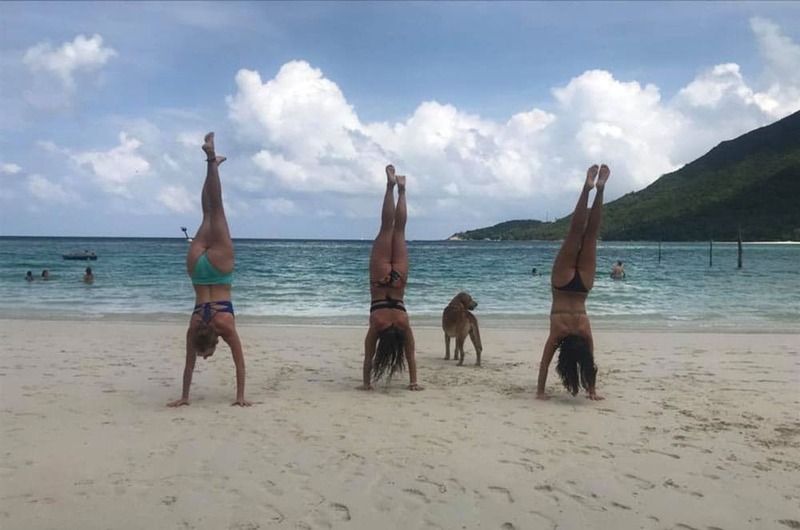 I’ve been practicing yoga for 12 years. 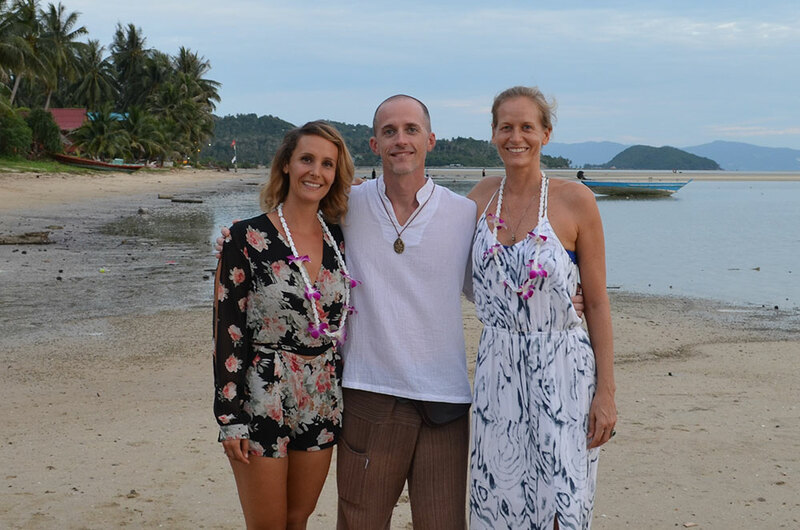 I’ve been a yoga teacher and personal trainer since 2011. 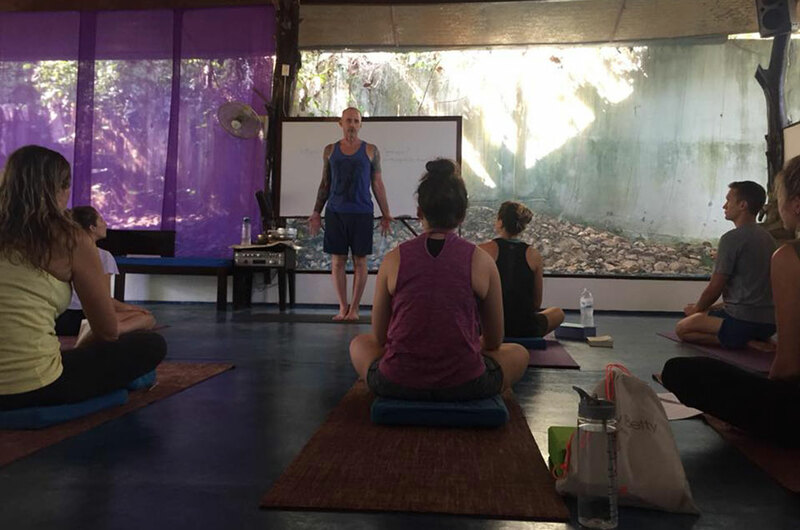 I’ve been a fitness and yoga studio owner and manager, and always strive to bring a great deal of professionalism to all that I do. 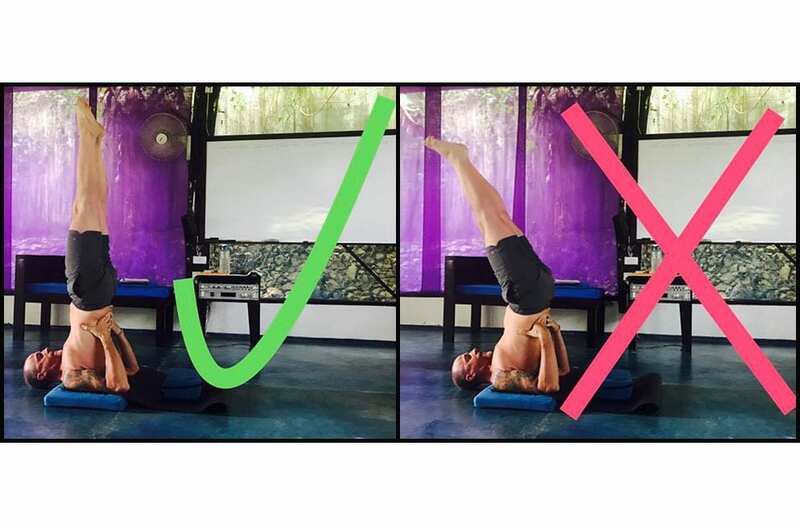 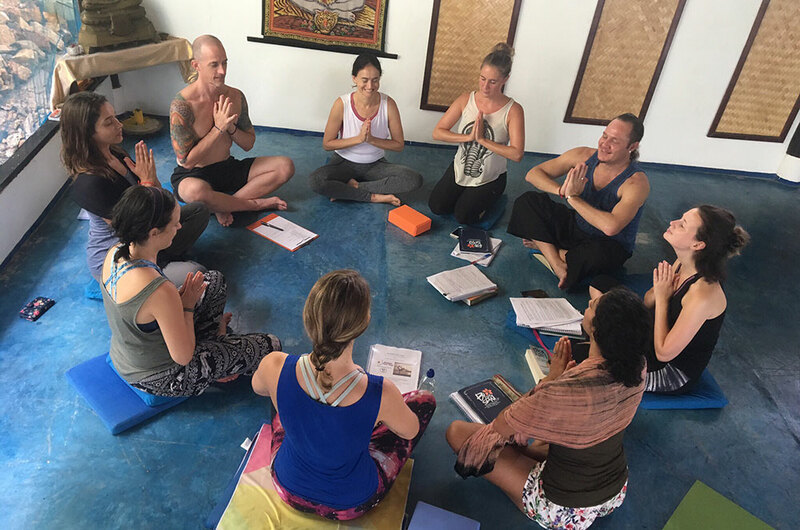 I teach an alignment hatha yoga style with clear and precise instructions that enable you to safely expand your practice. 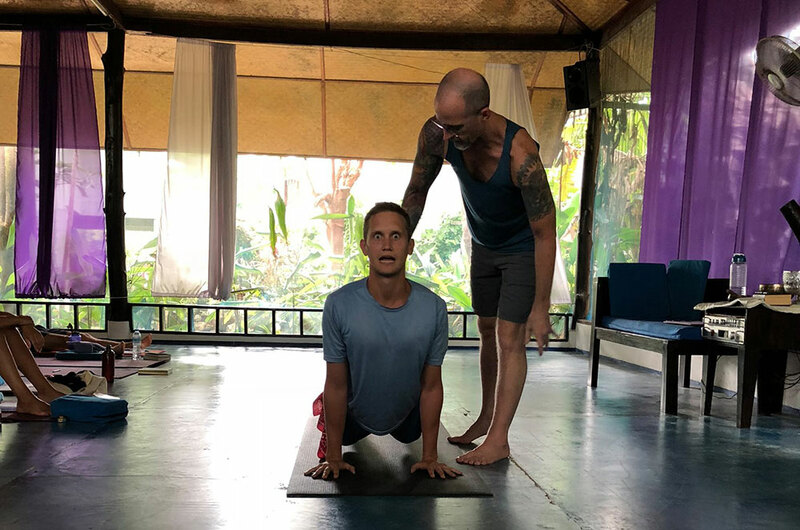 Through proper alignment, you’ll optimize the flow of your energy, and connect with your inner sense of guidance and intuition in an empowering way. 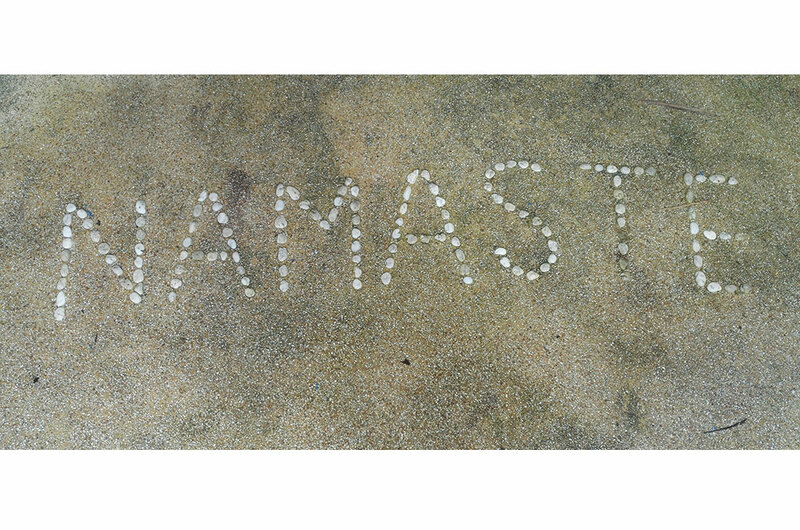 Today I find myself doing exactly what I want to do, exactly where I want to do it. 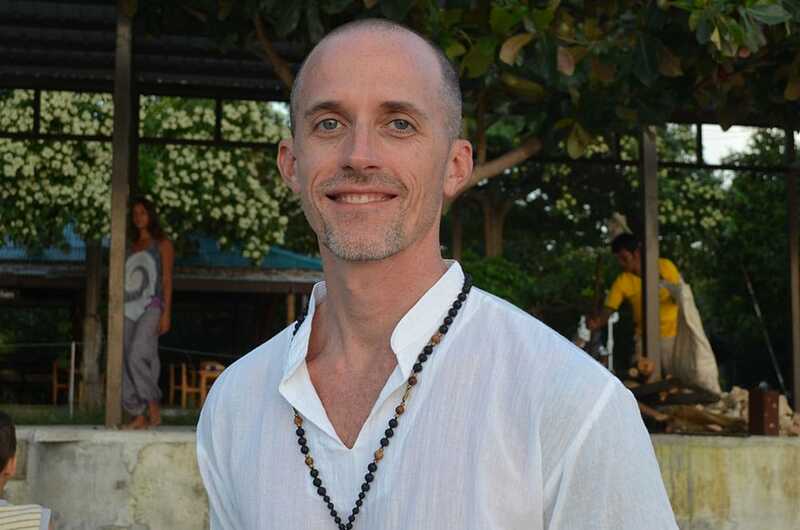 I’m the Yoga Programs Director at Ananda Yoga & Detox Center. 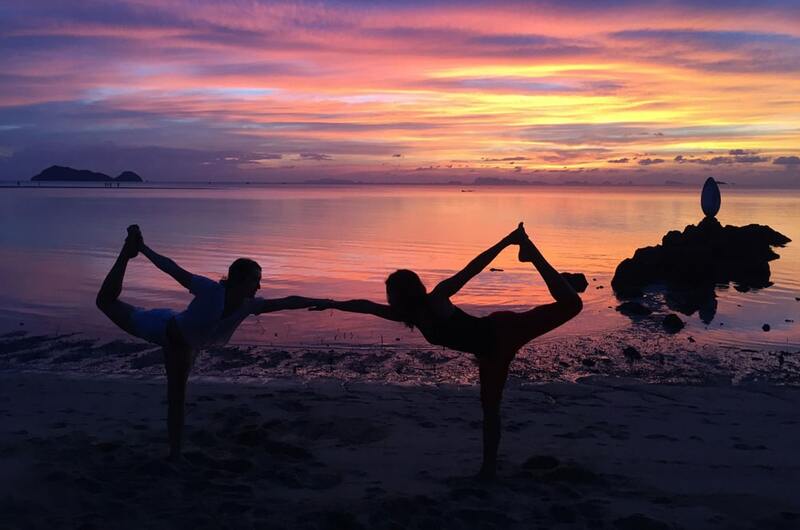 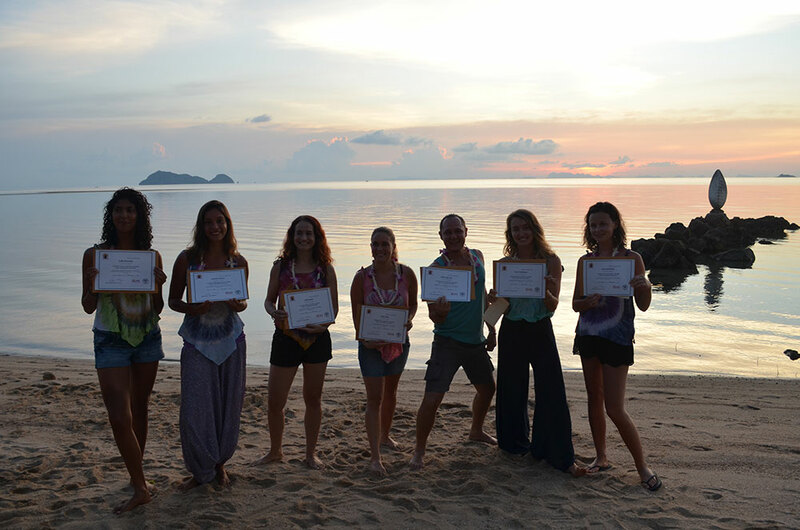 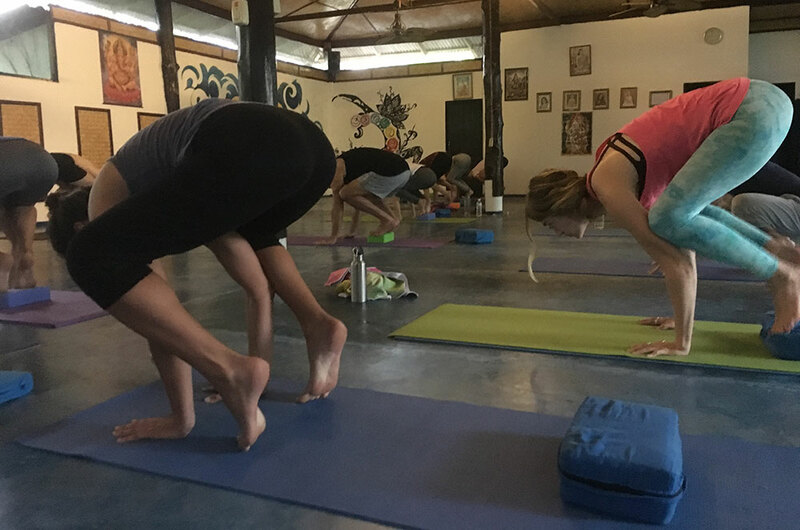 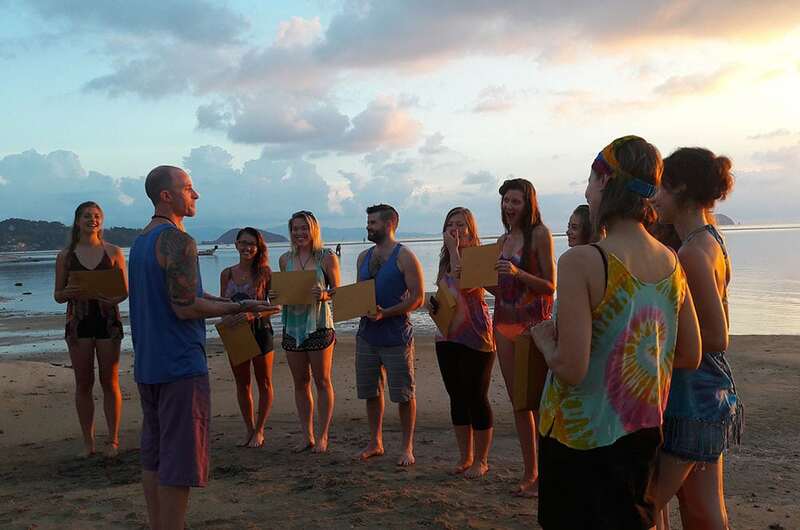 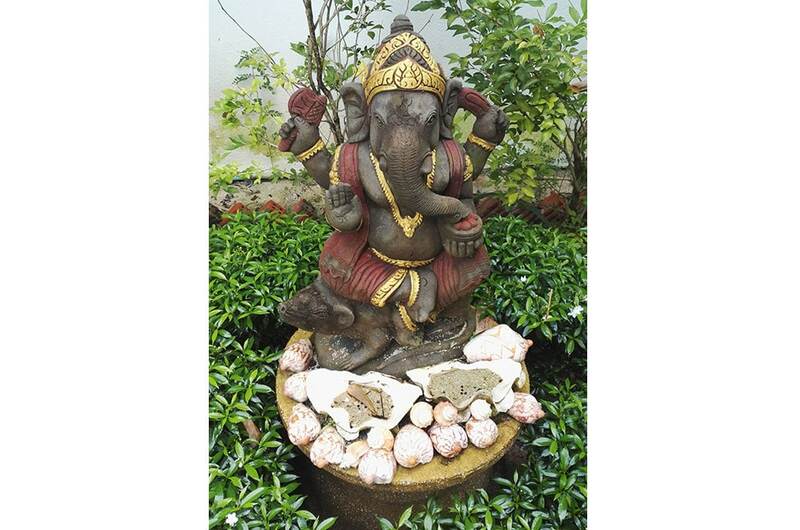 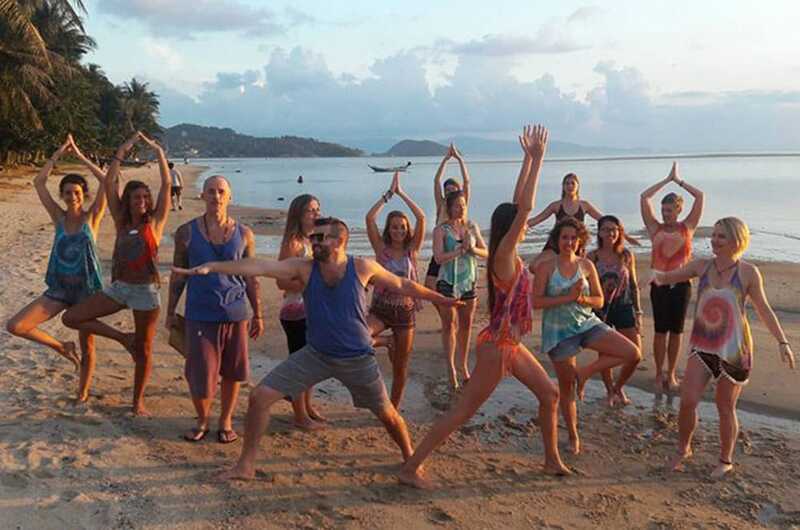 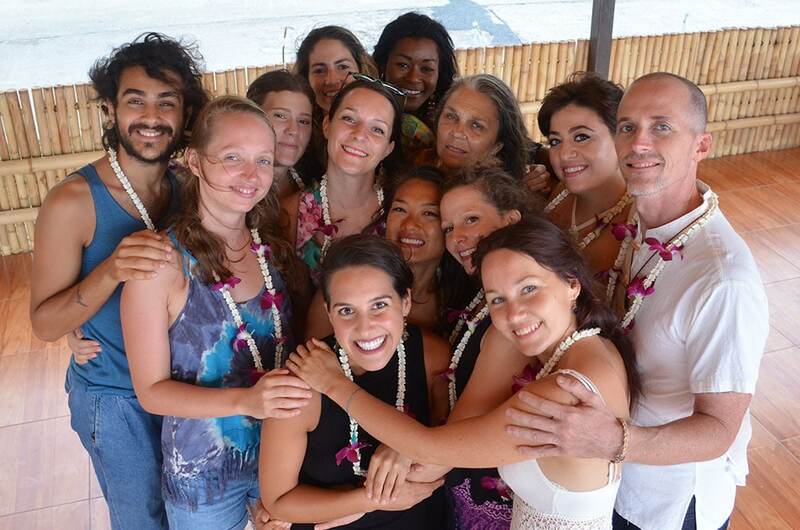 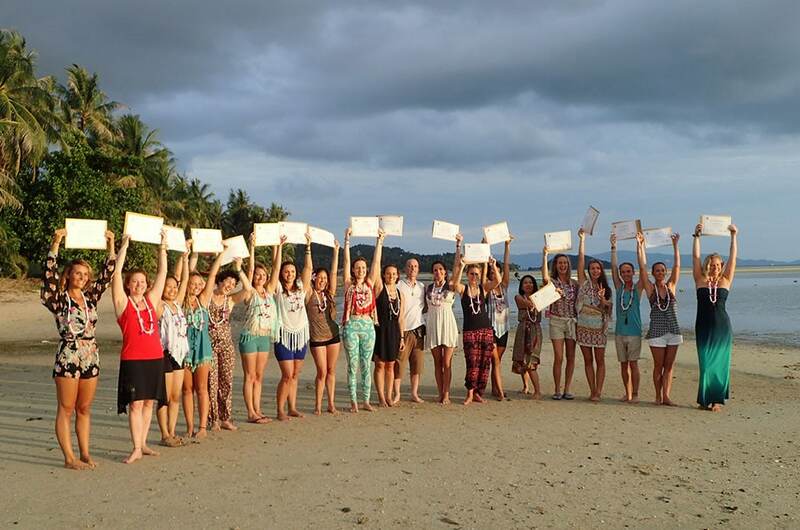 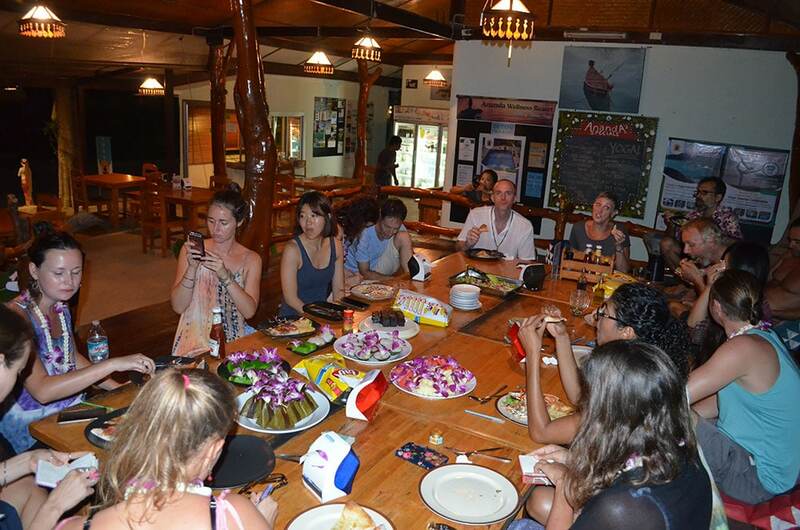 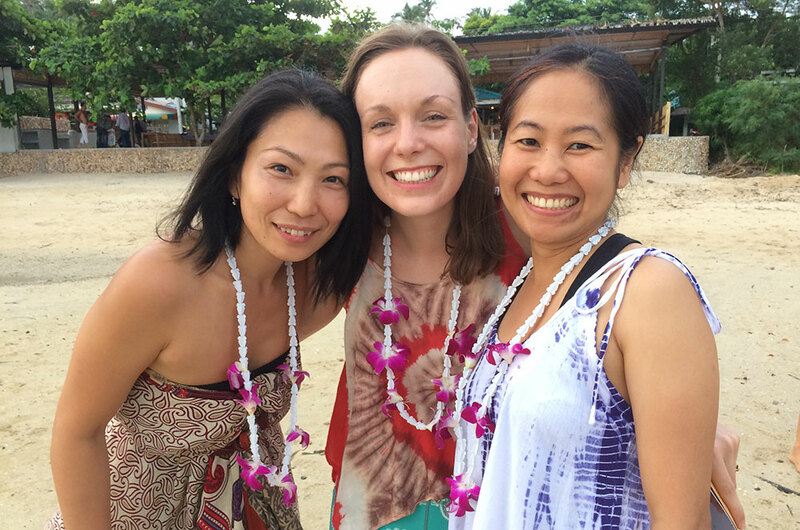 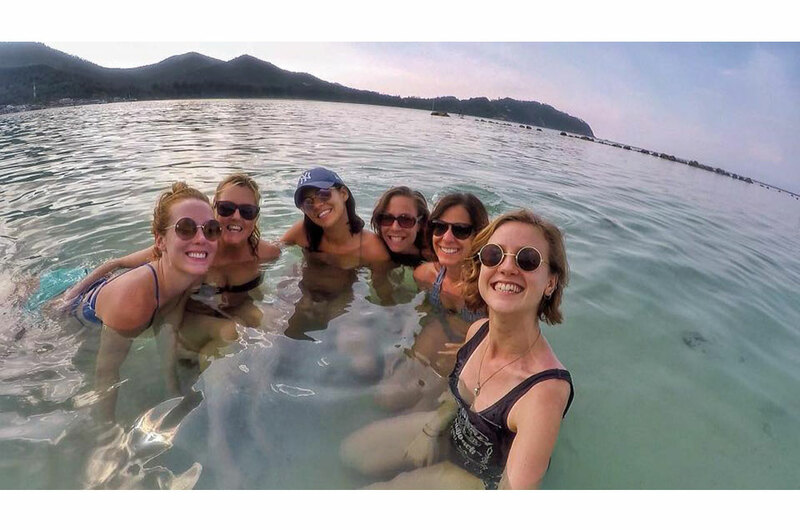 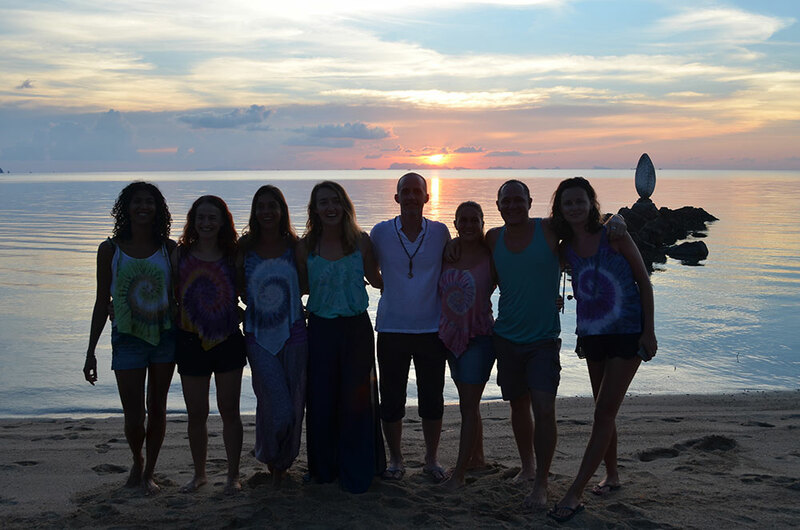 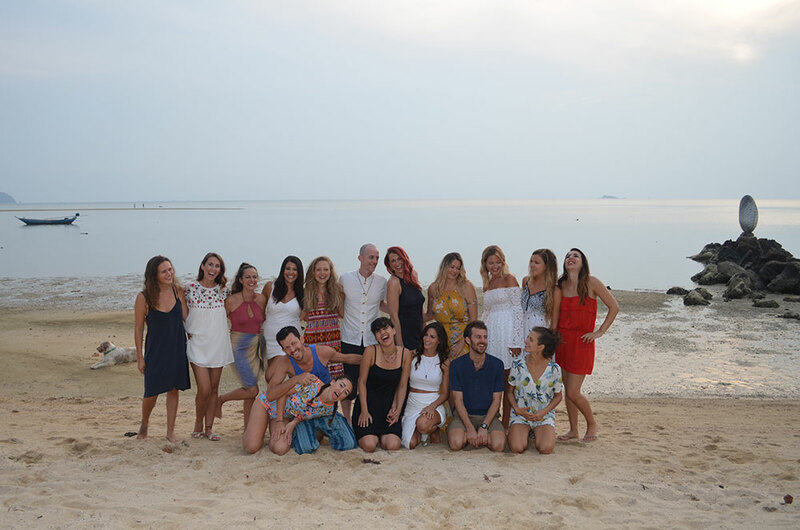 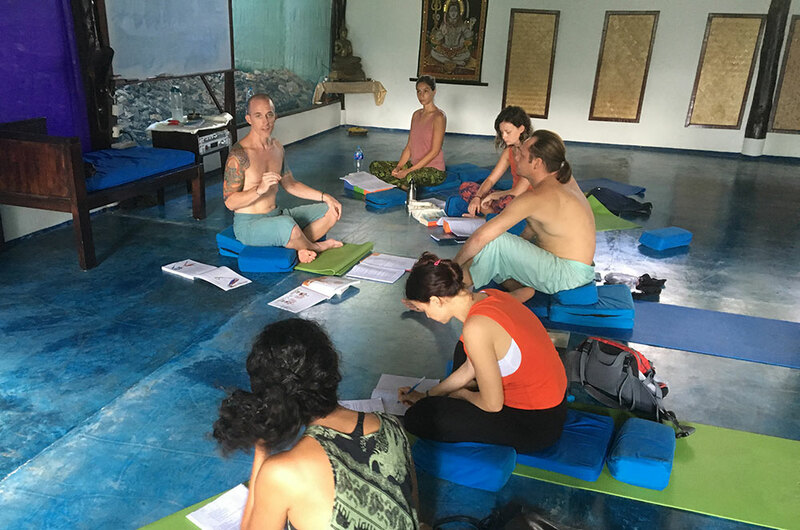 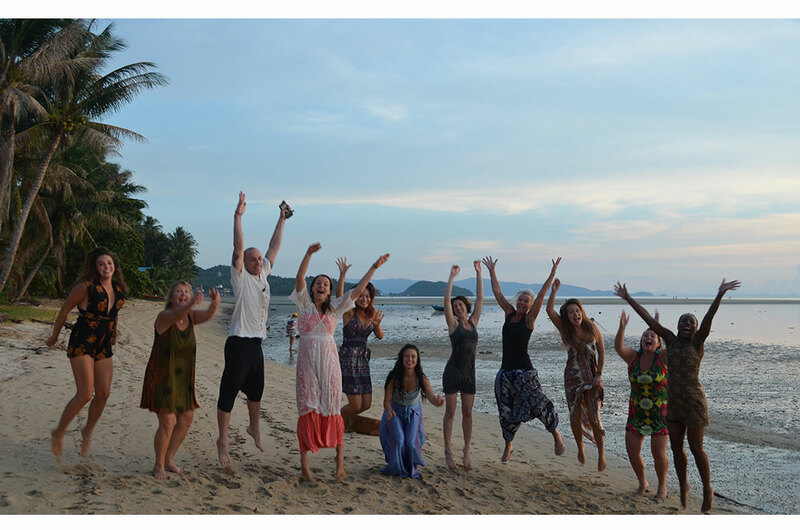 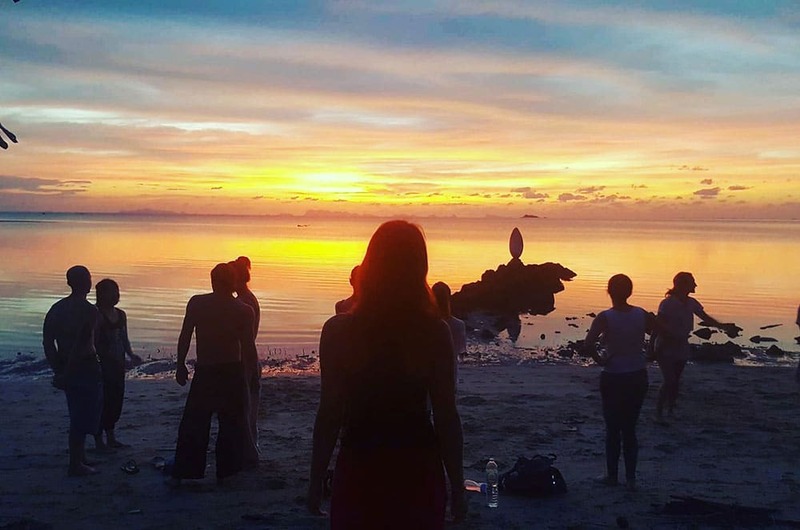 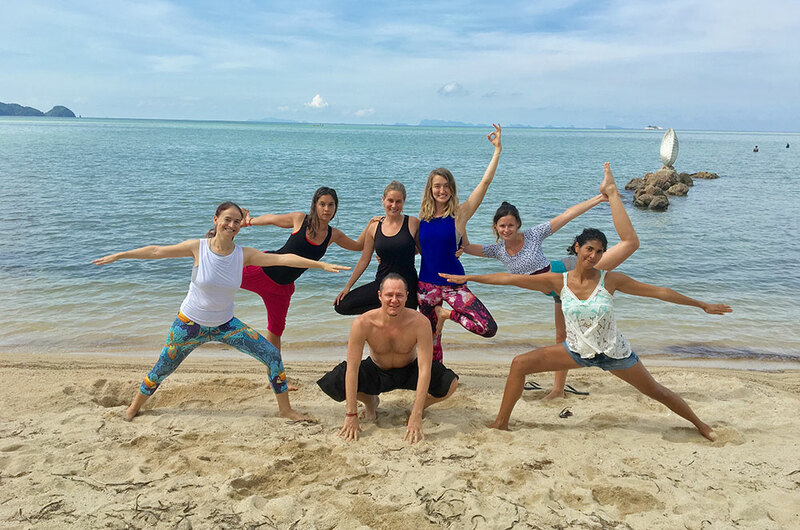 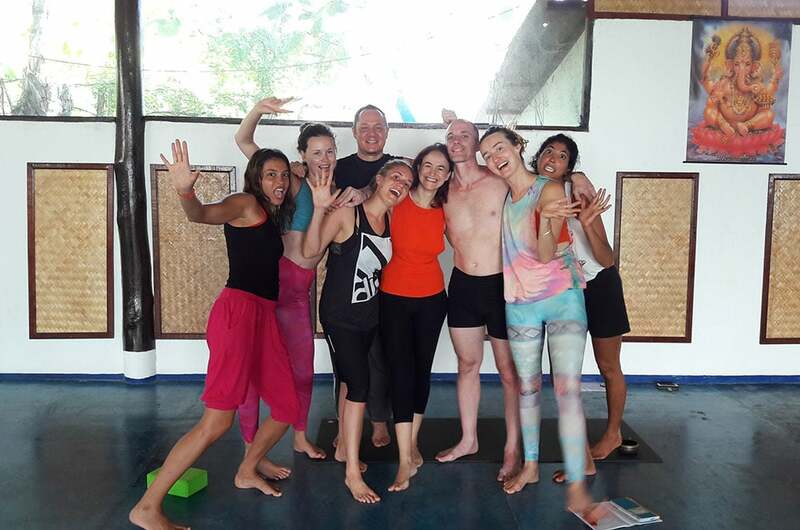 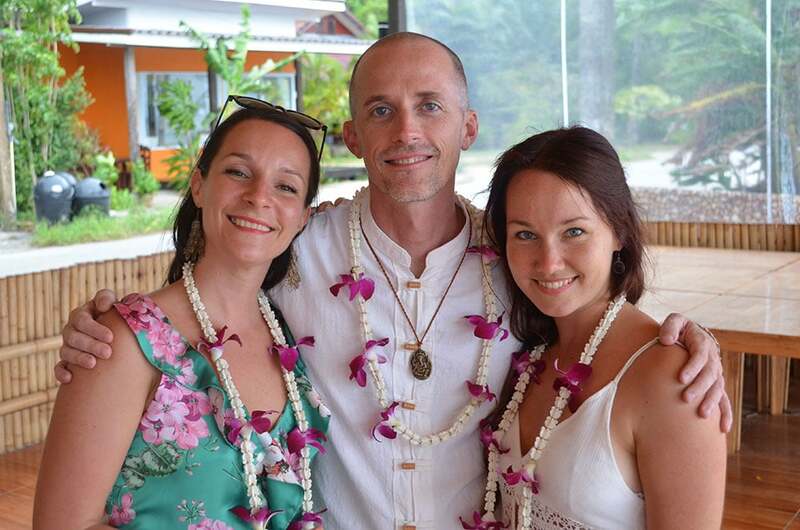 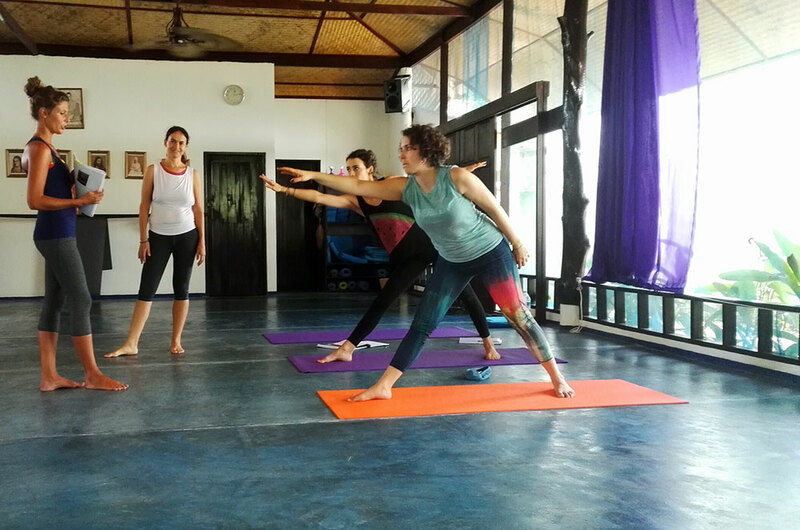 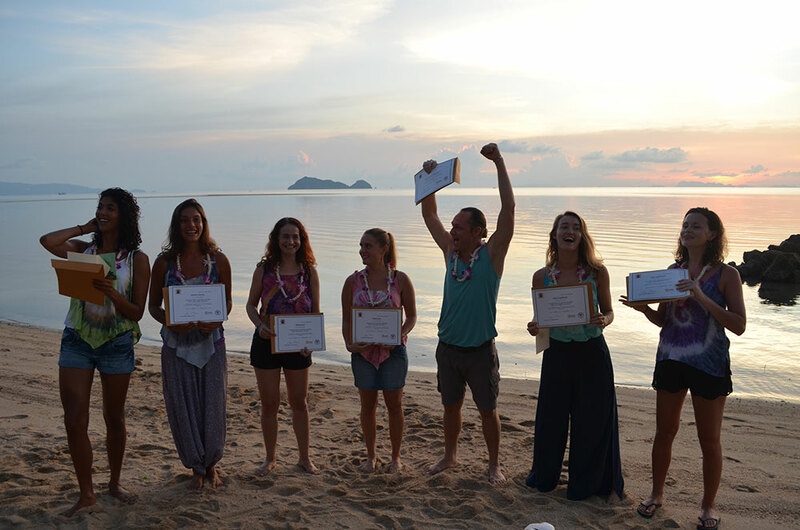 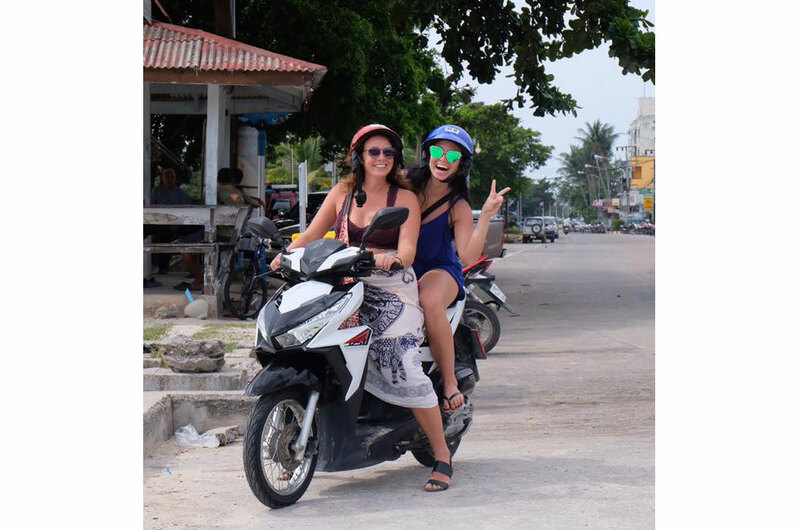 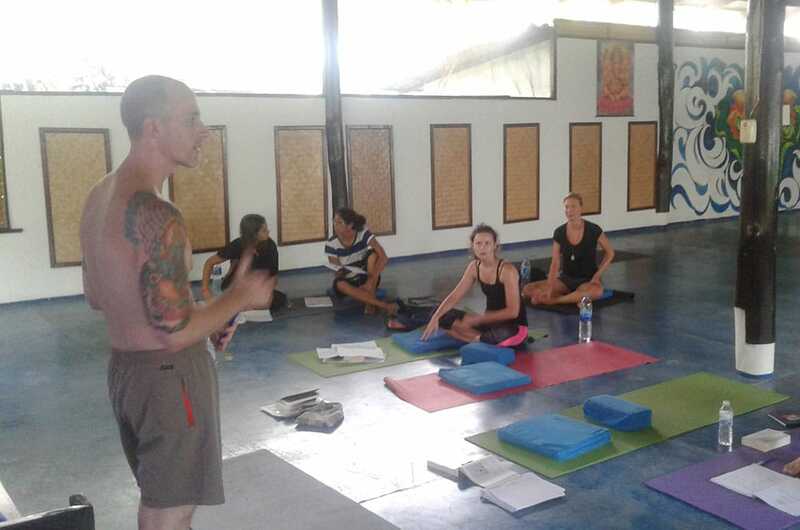 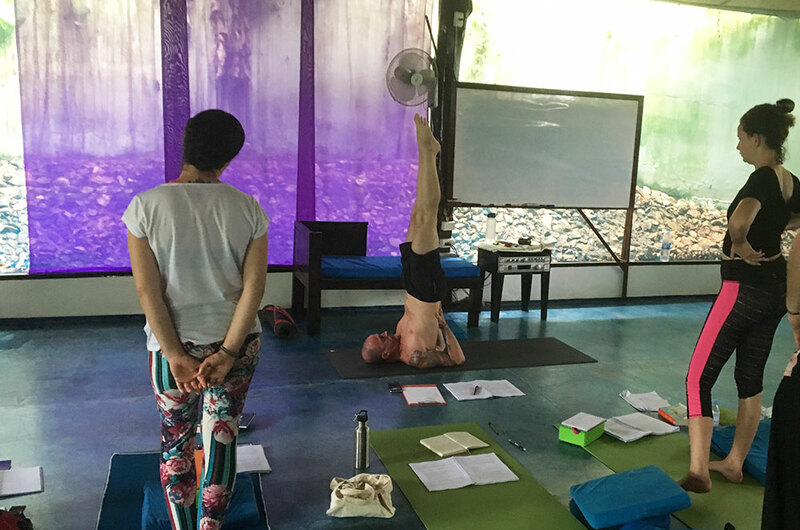 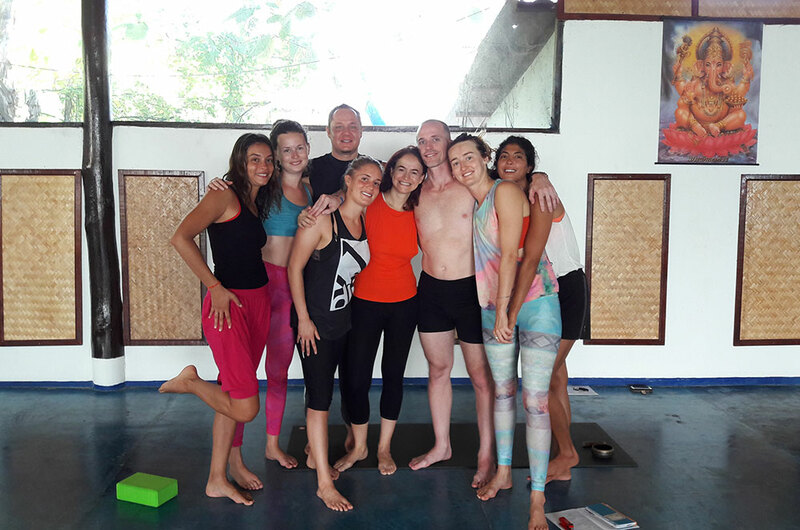 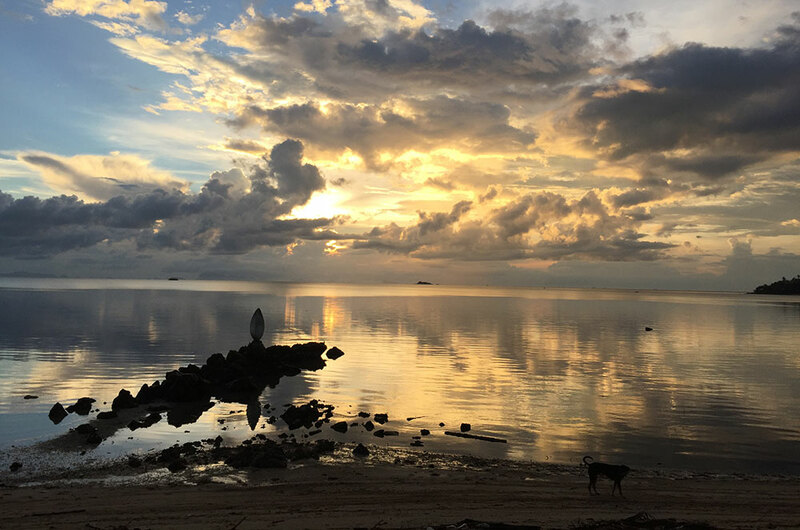 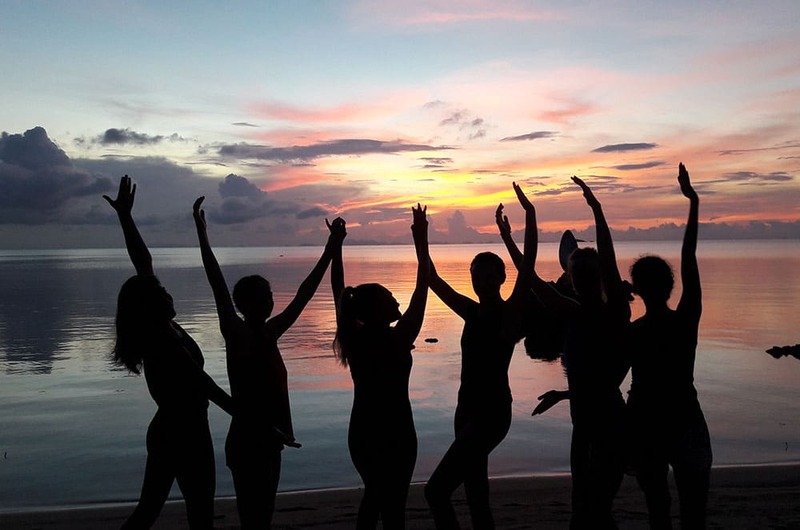 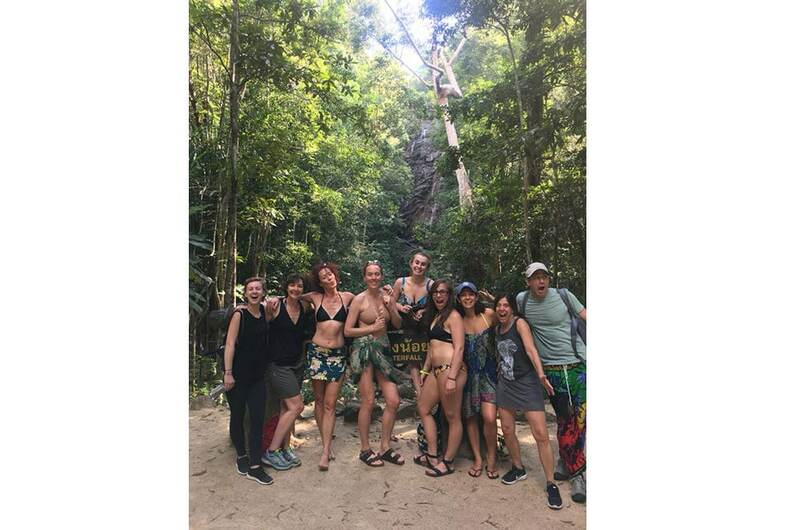 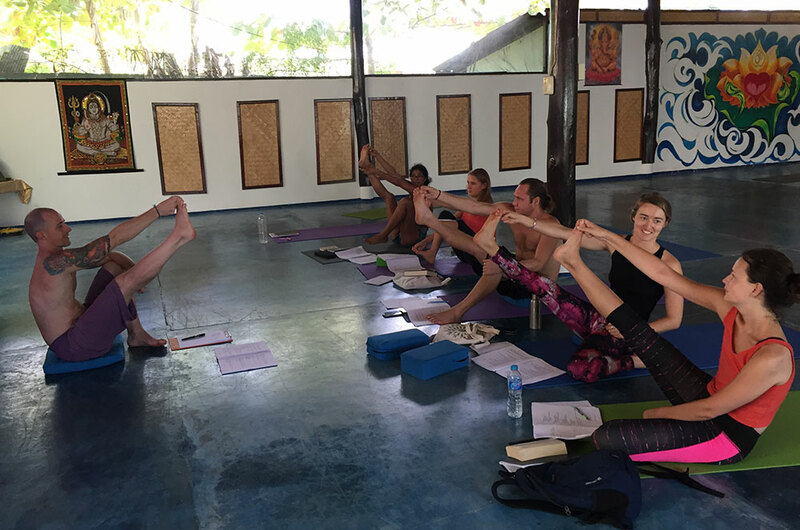 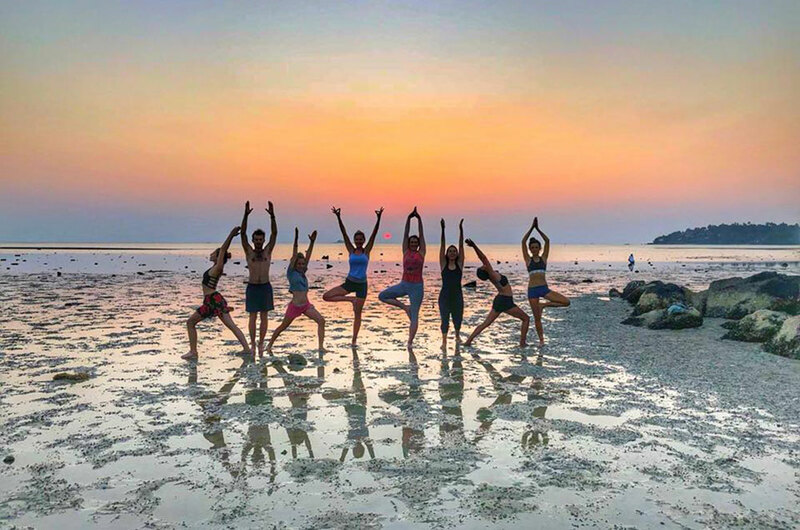 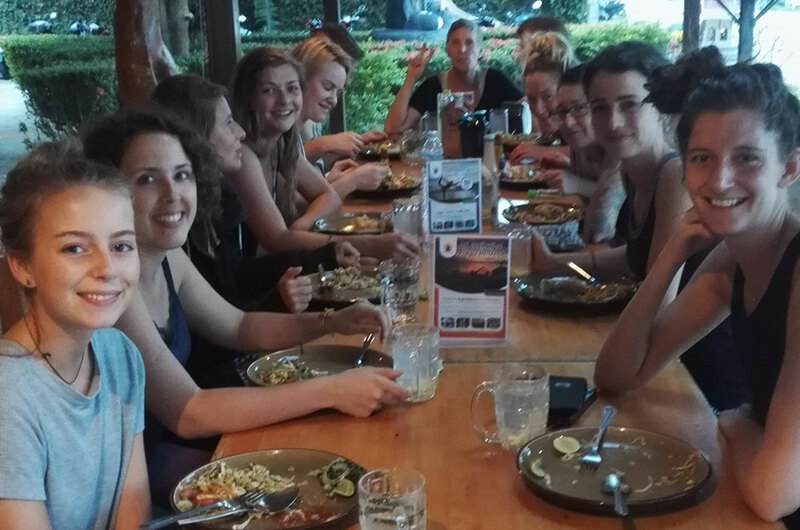 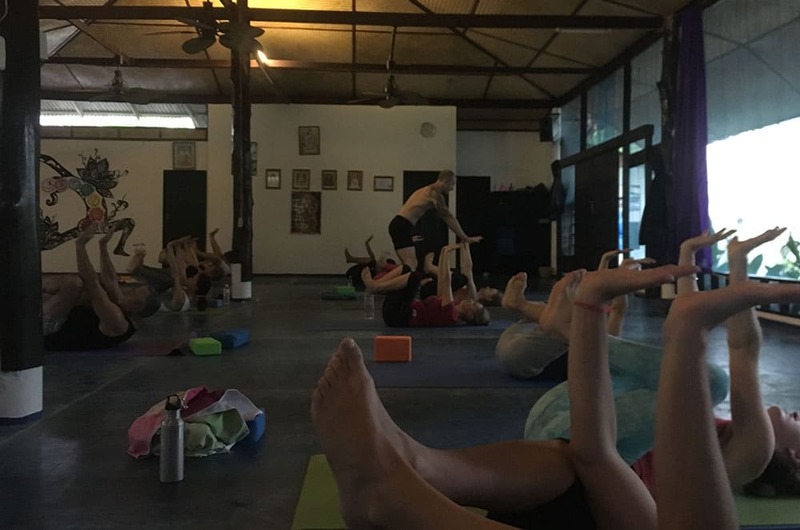 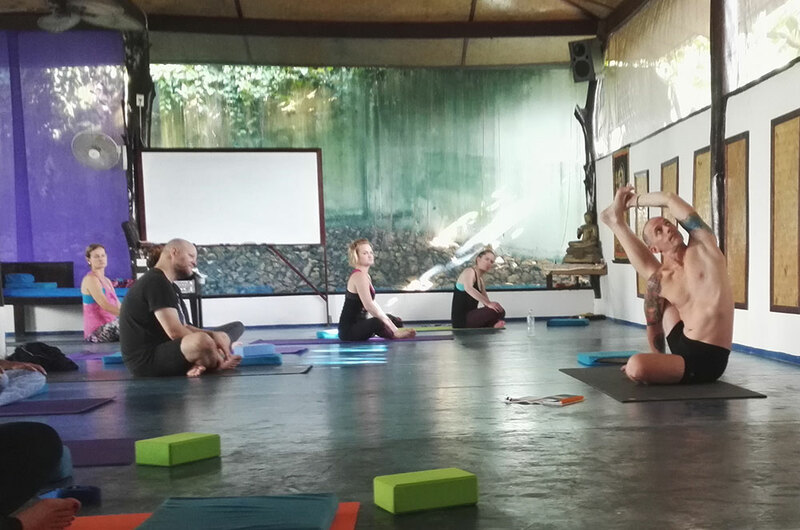 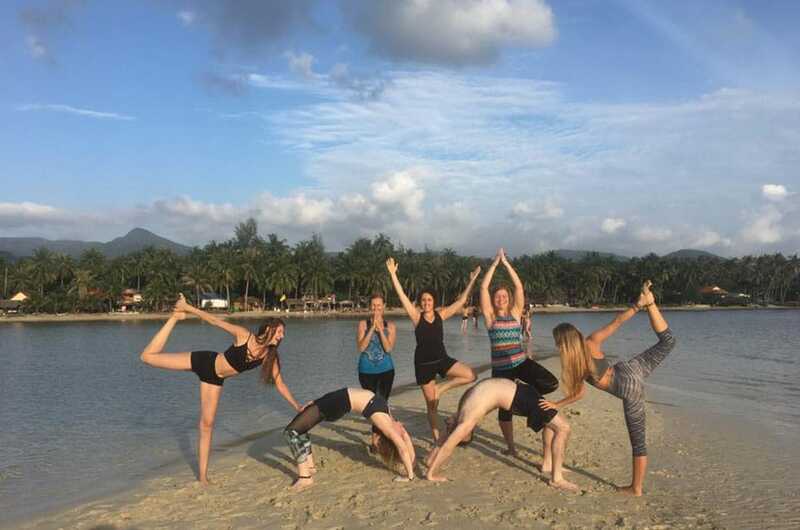 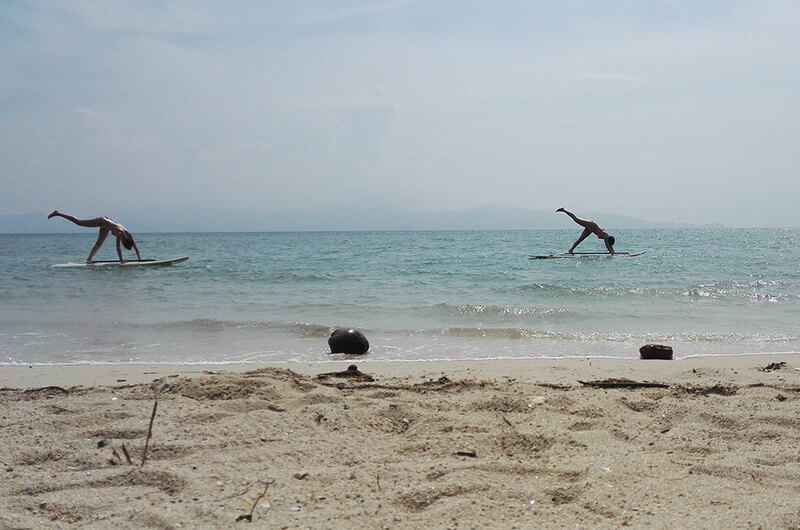 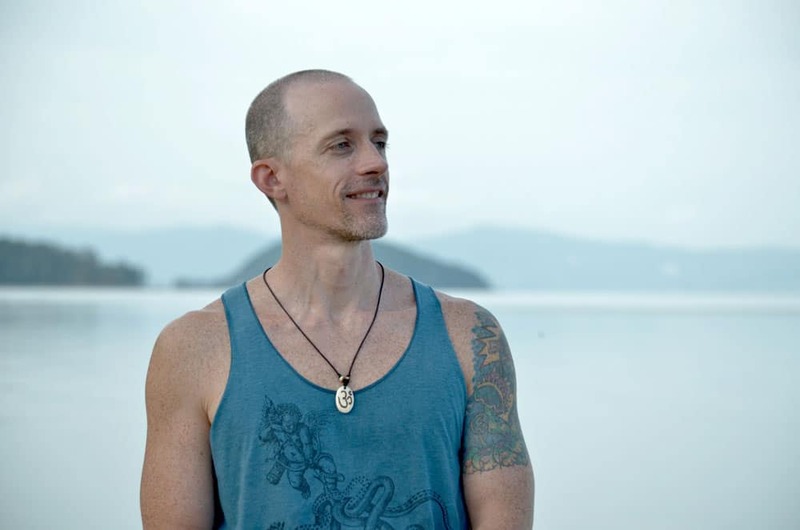 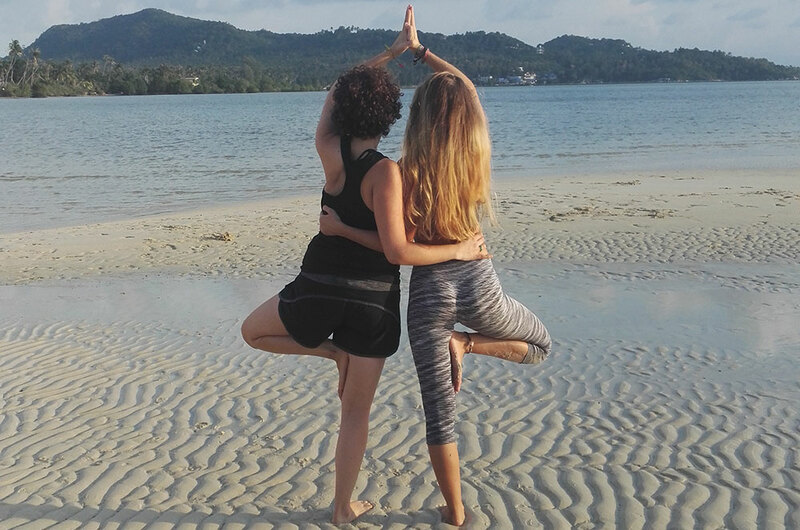 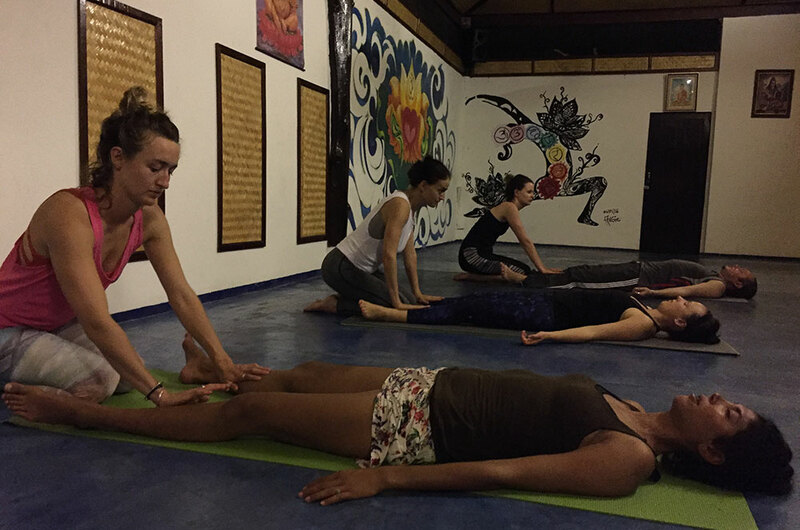 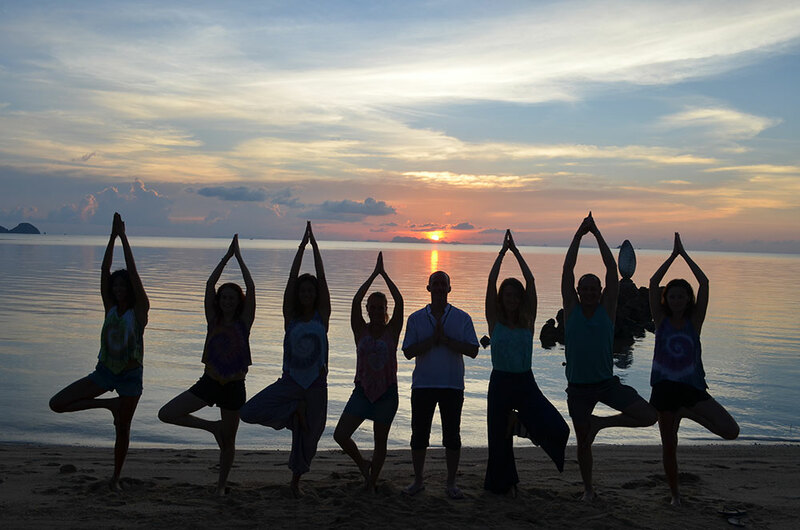 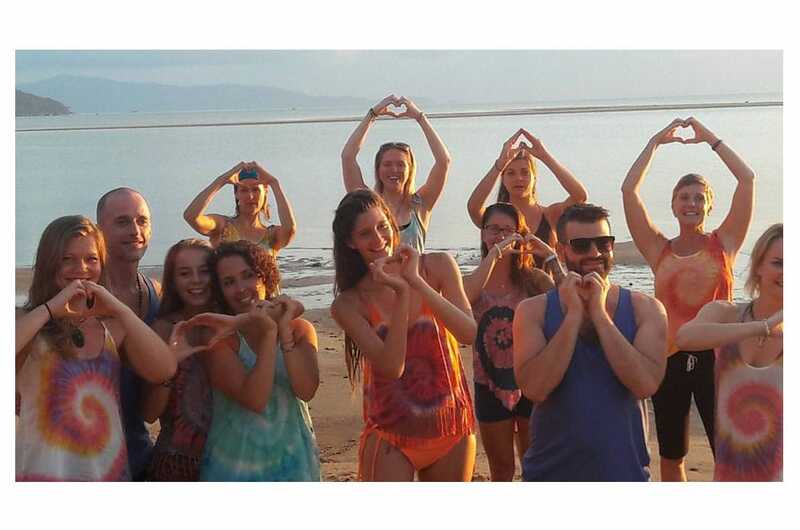 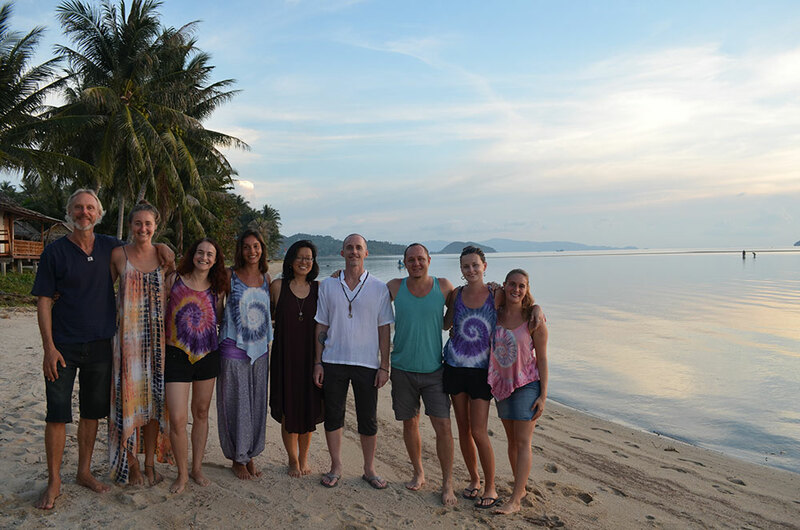 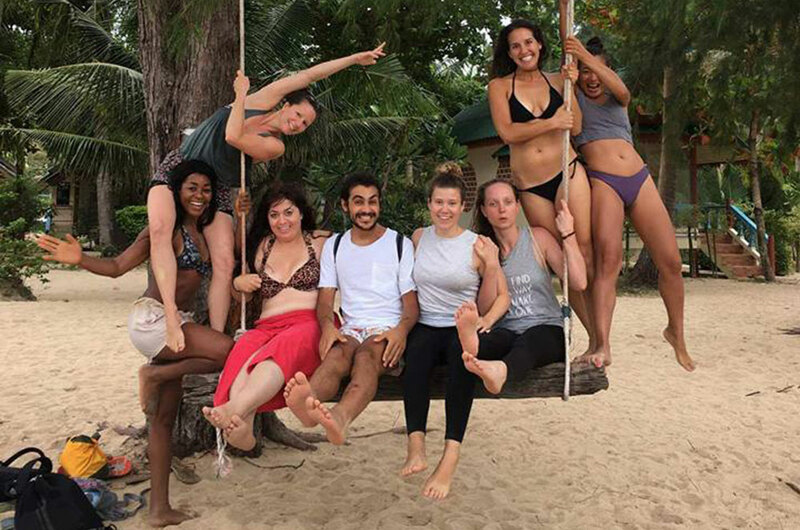 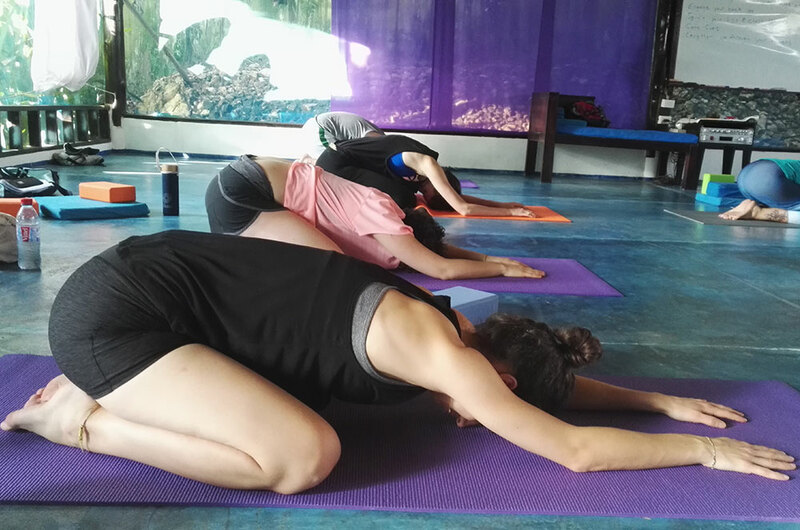 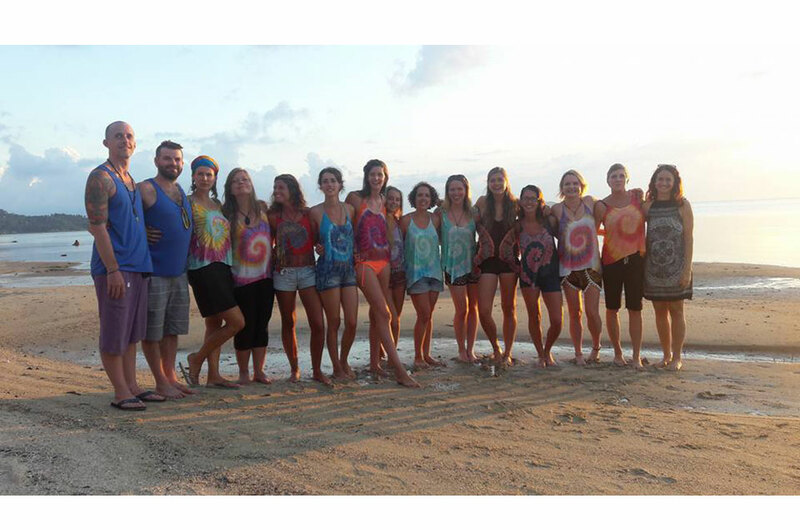 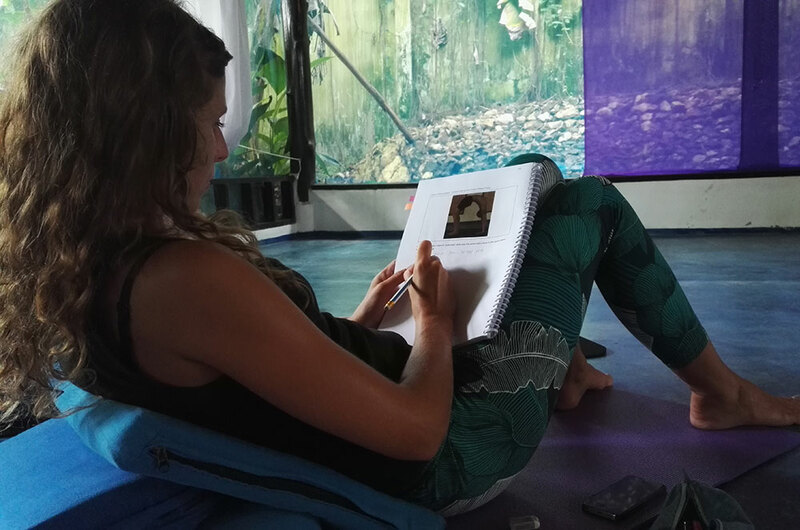 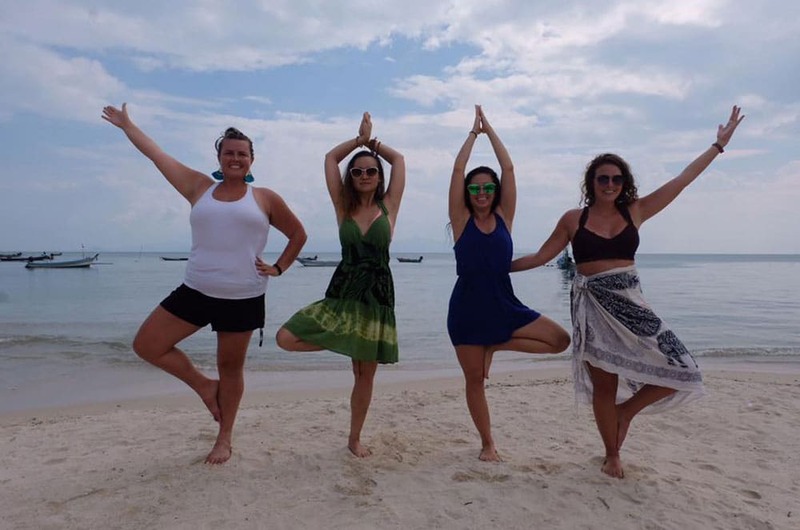 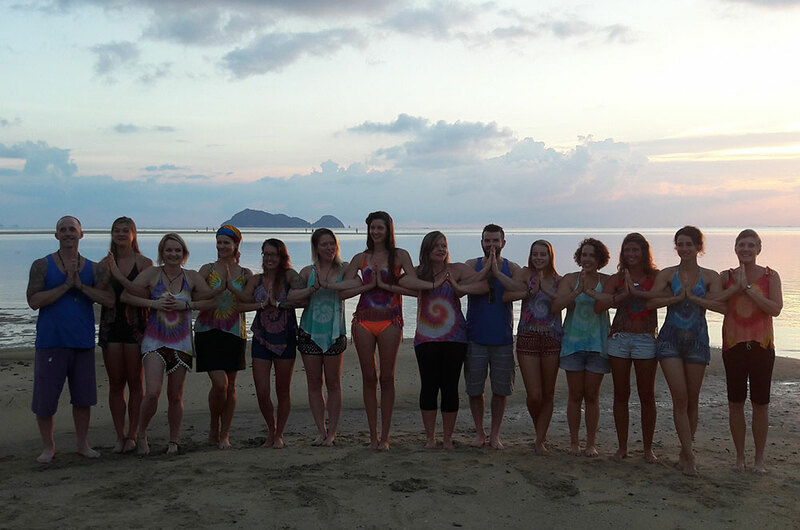 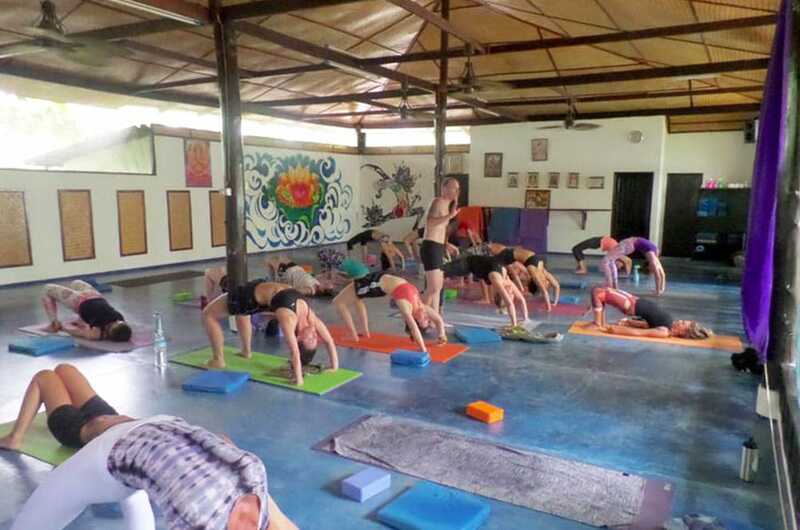 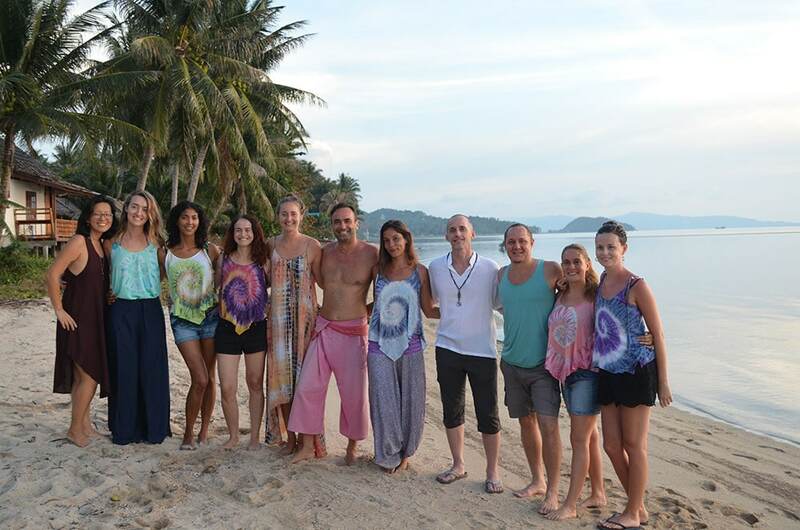 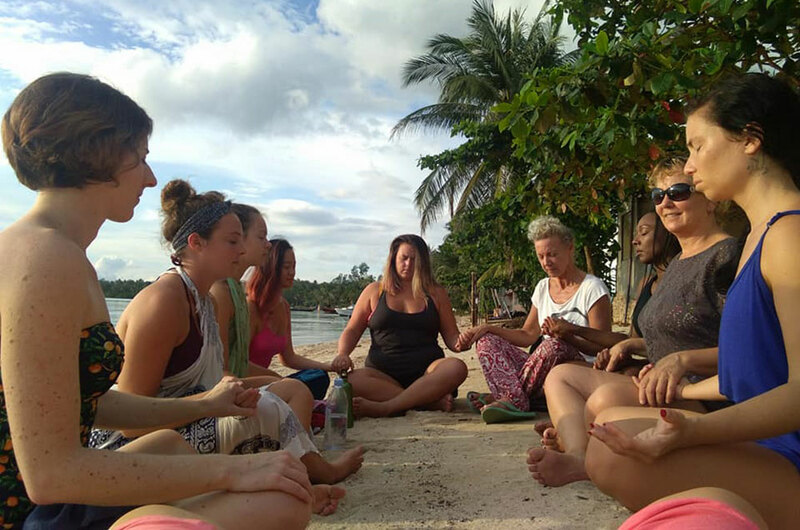 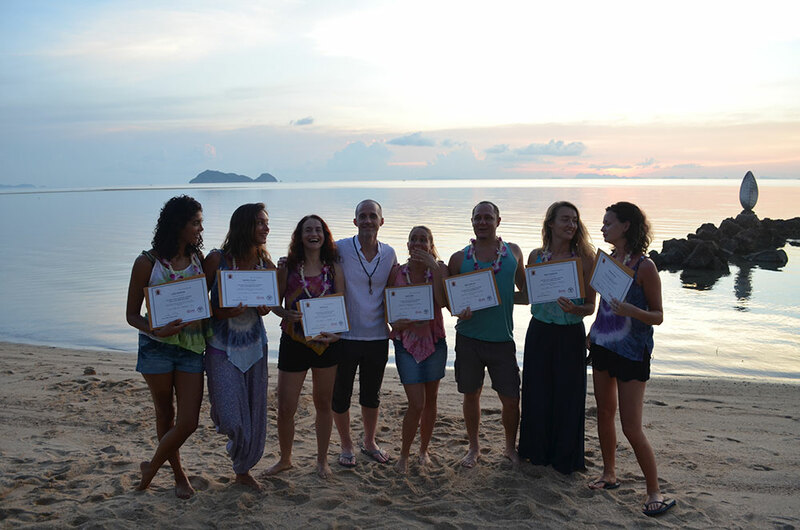 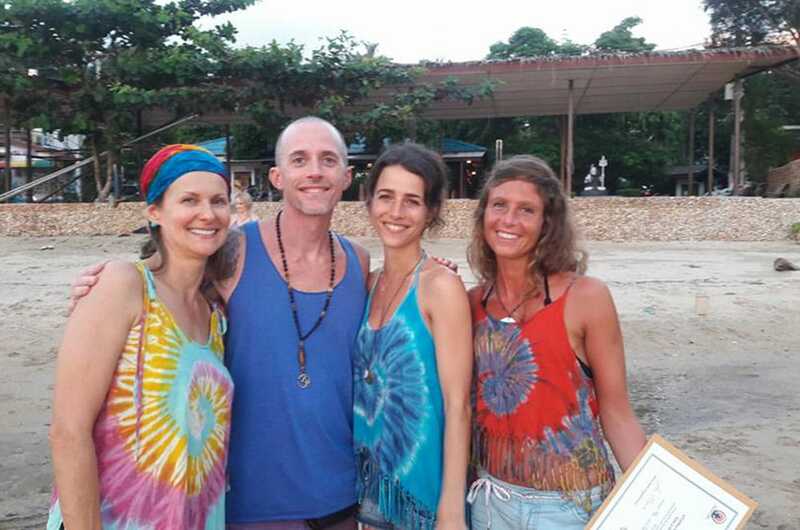 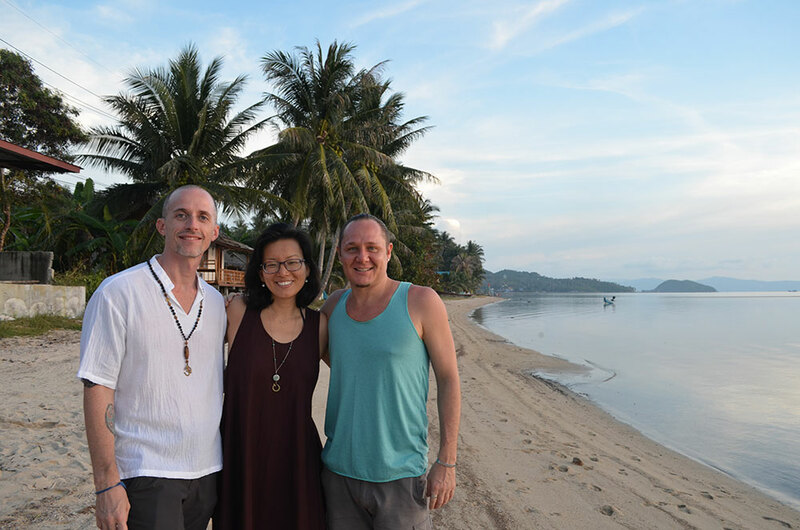 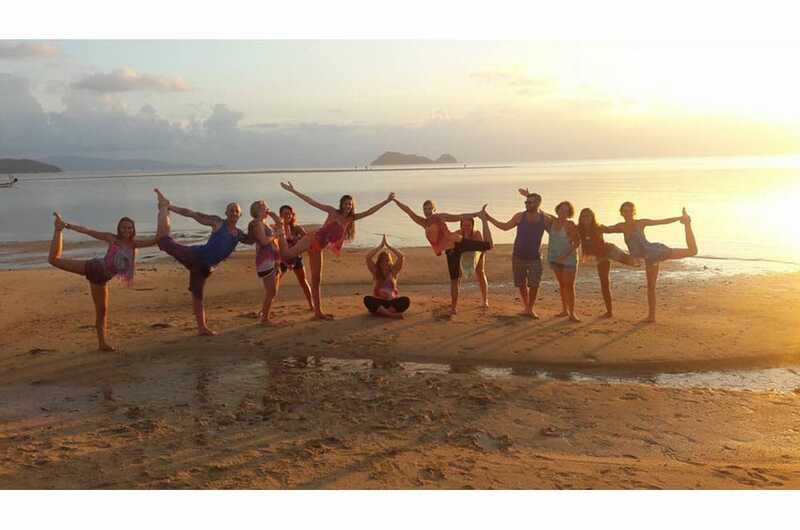 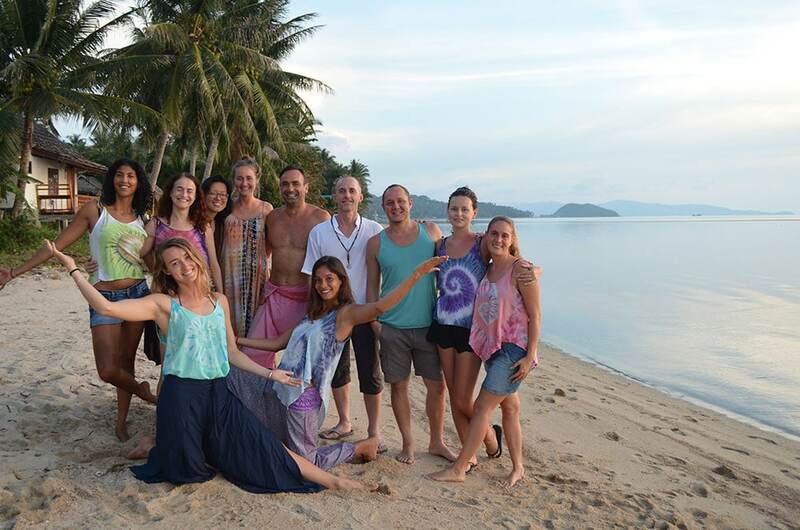 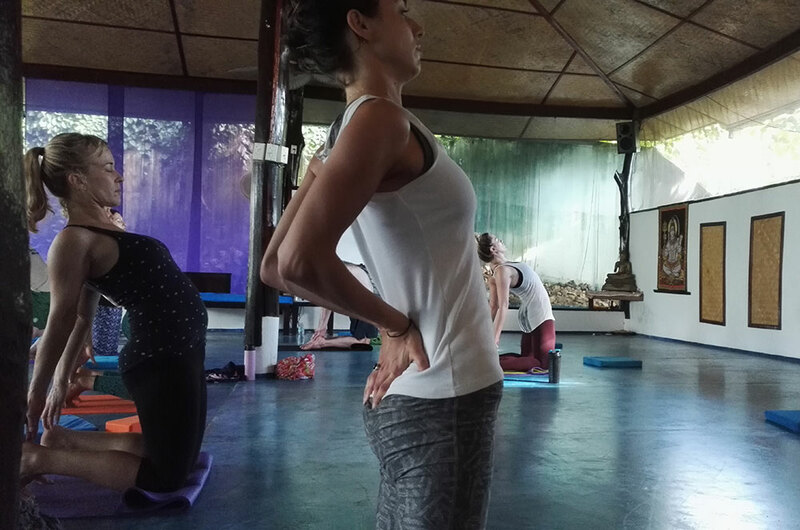 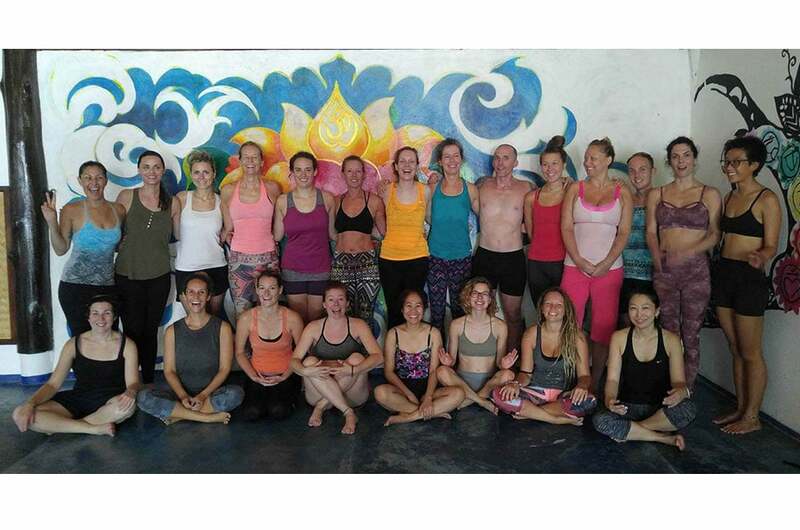 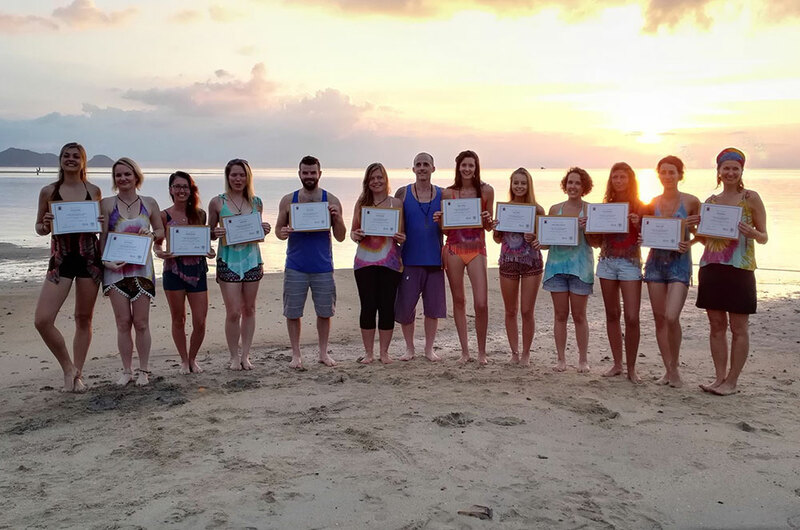 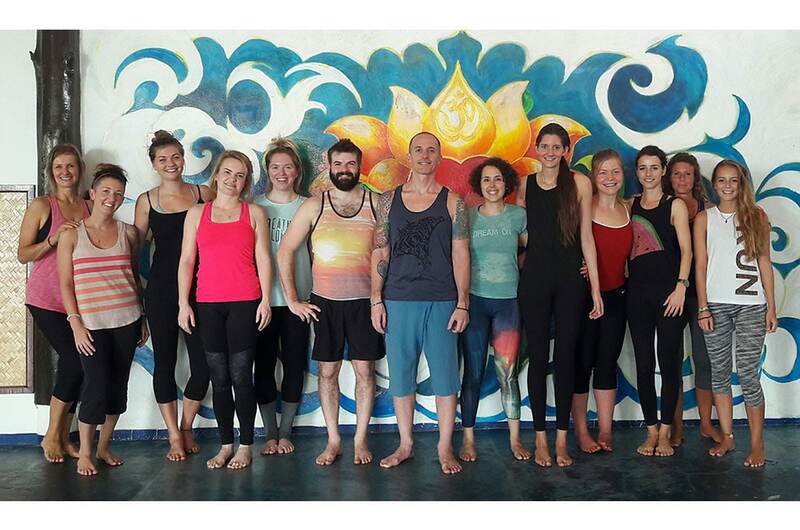 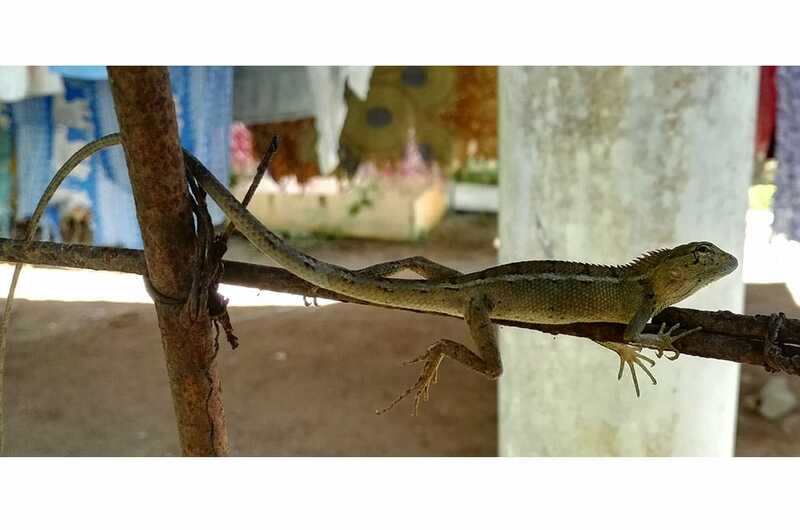 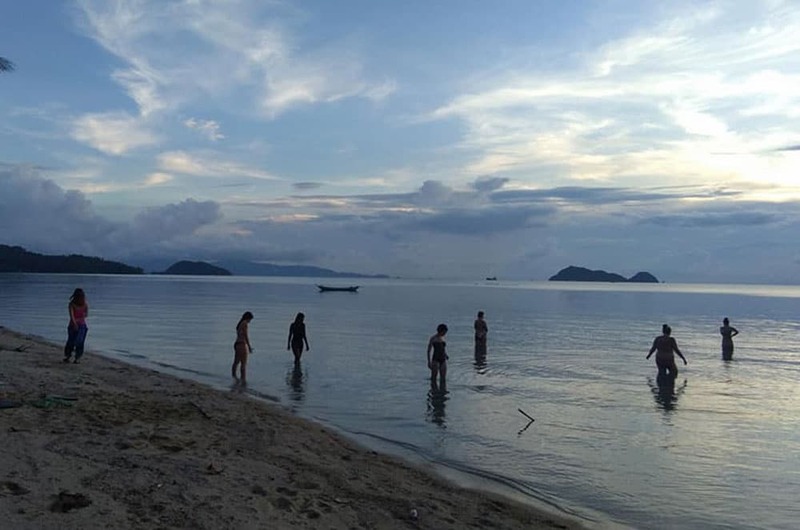 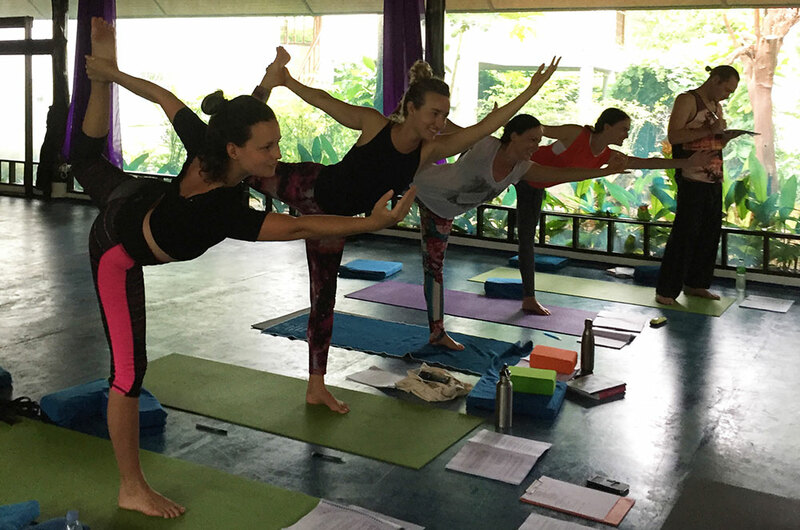 I train yoga teachers from all around the world, and teach yoga classes on a tropical island in Thailand. 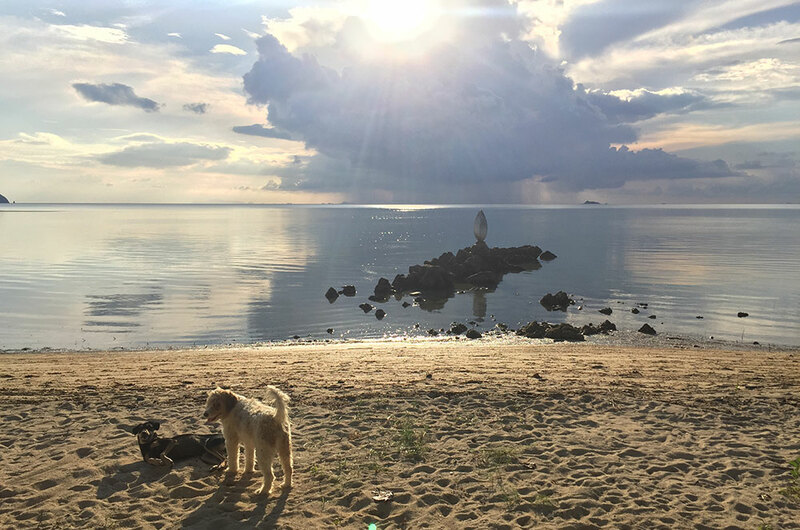 I’m here for you when you decide it’s time to get away from the daily grind, and pursue your passion in a beautiful place! 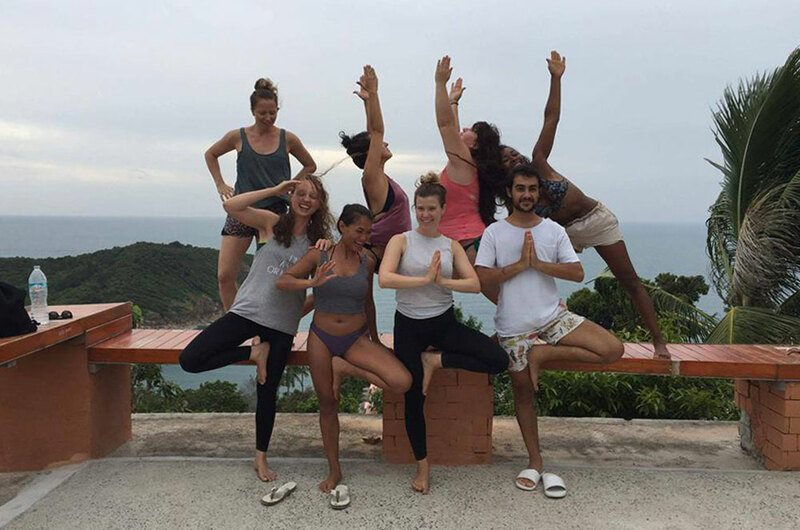 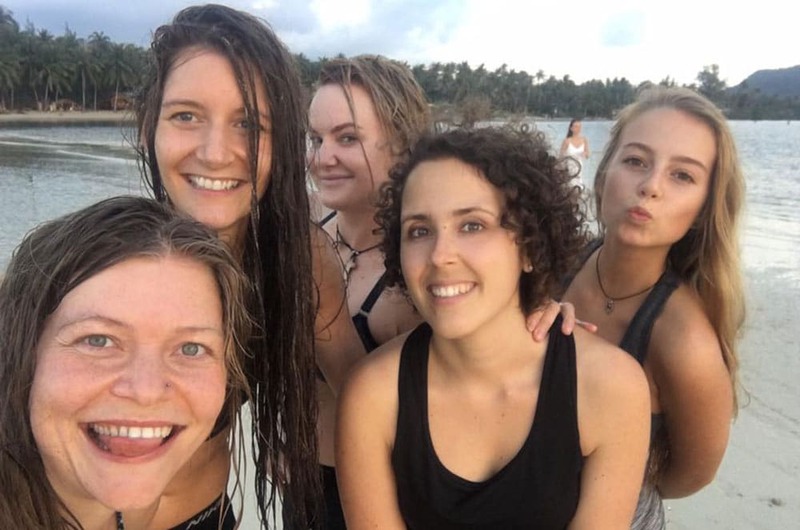 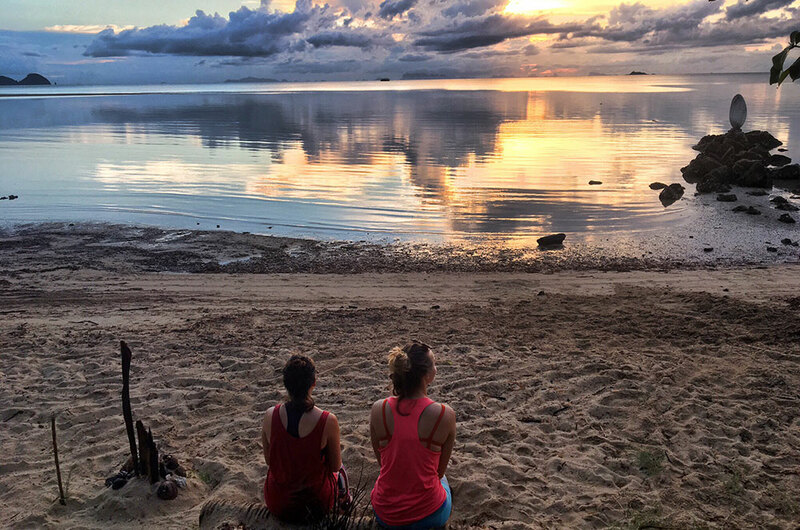 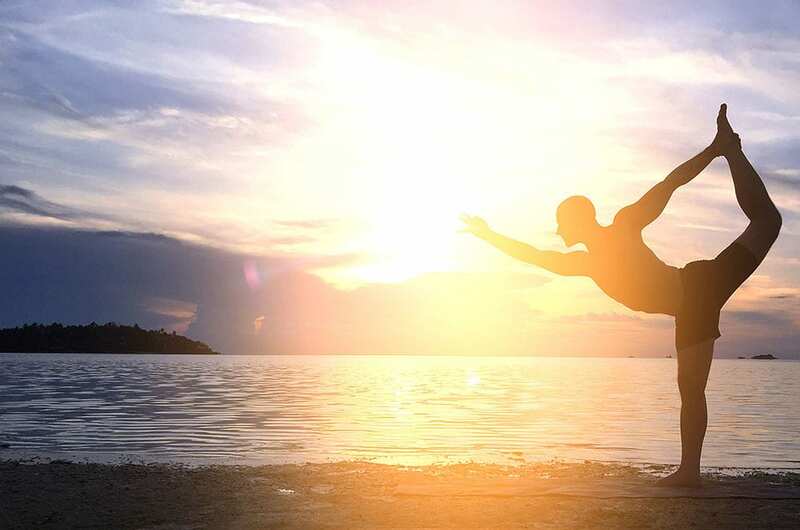 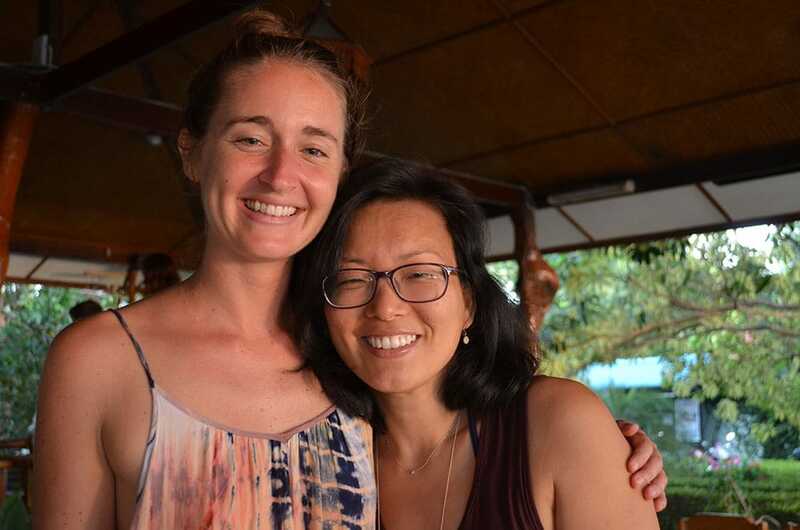 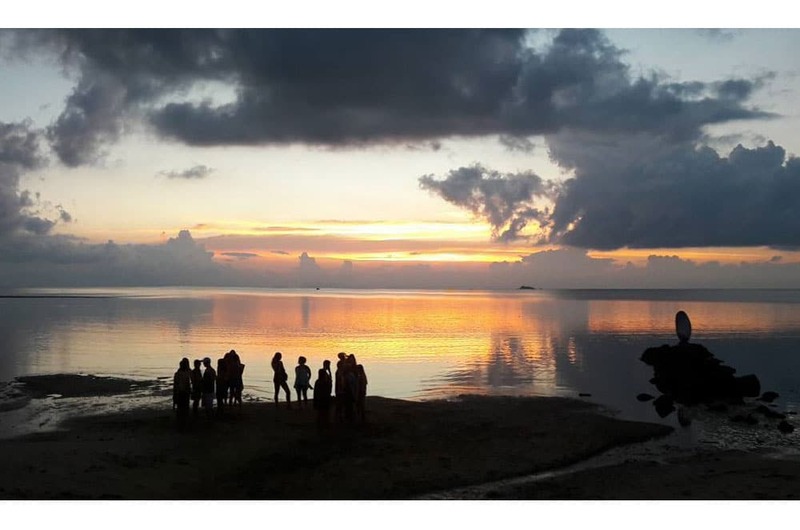 Are you ready for the yoga retreat of a lifetime, or a yoga teacher training that will cultivate the skills that you need to teach yoga to others?